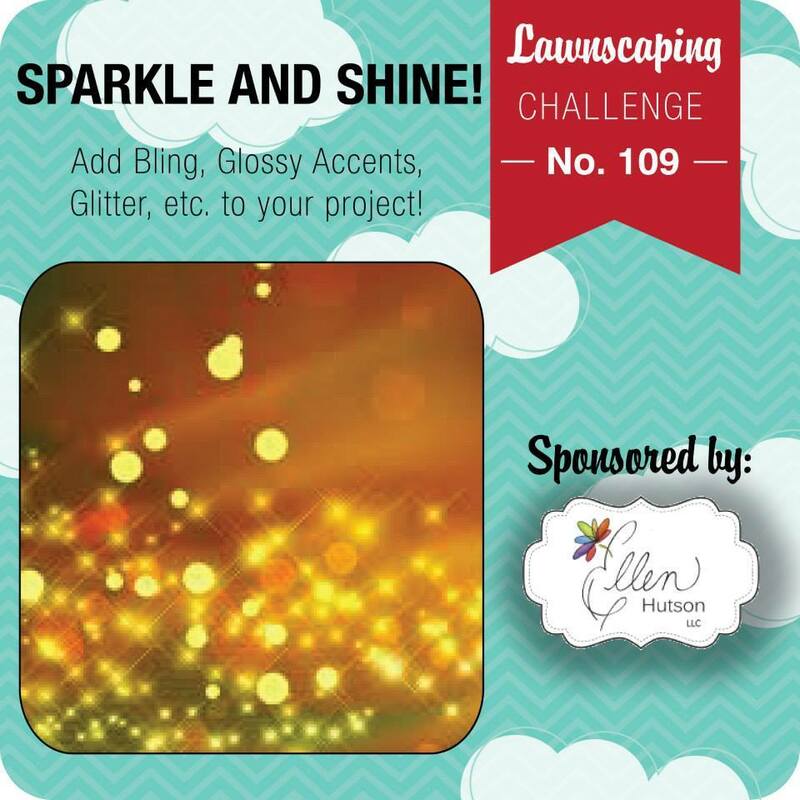 So Many Stamps So Little Time: Having Some Fun With Lawn Fawn! 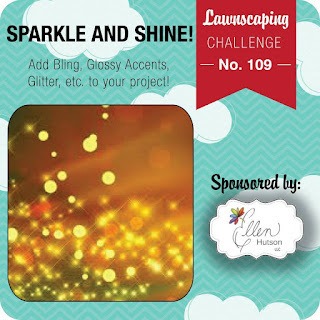 Yep, yep, these cute little stamps needed to see ink so I decided to create a card for the current Lawnscaping Challenge! The challenge was to add some "bling: to your cards. 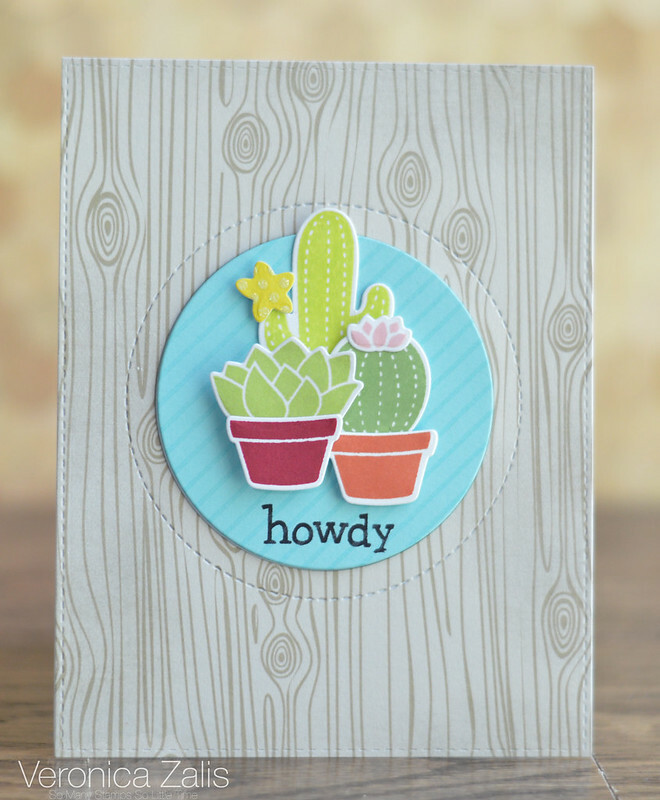 I added a tiny touch of bling by diecutting a piece of yellow glitter card stock with the cute little mini flower that I added to my large cactus. I love those little succulents and the mini pots! This was a fun card to make, and I'm happy I had some extra time to show some love to some of my neglected stamps. I'm happy you stopped by!